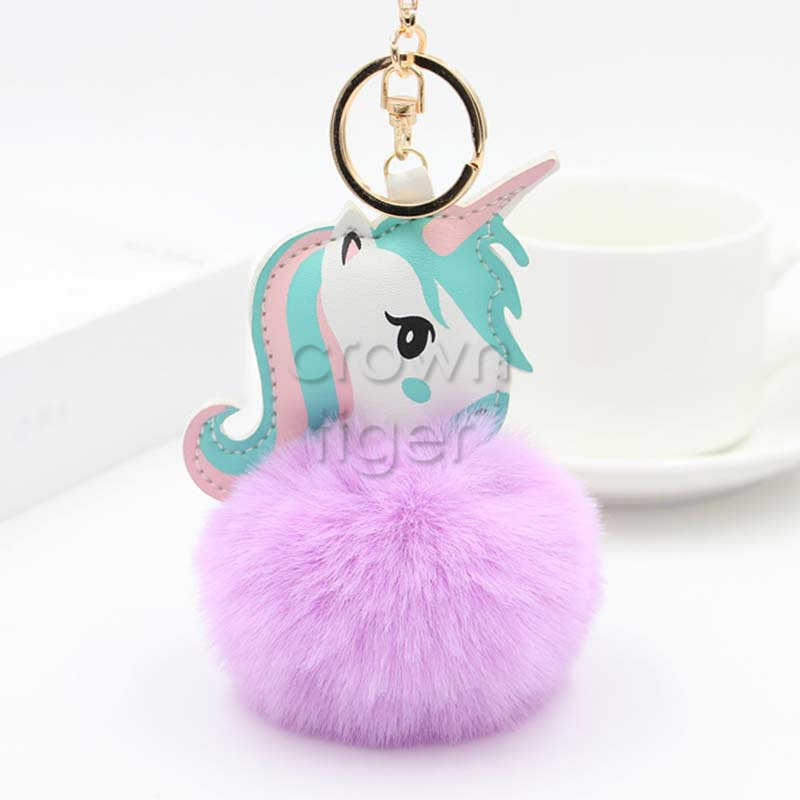 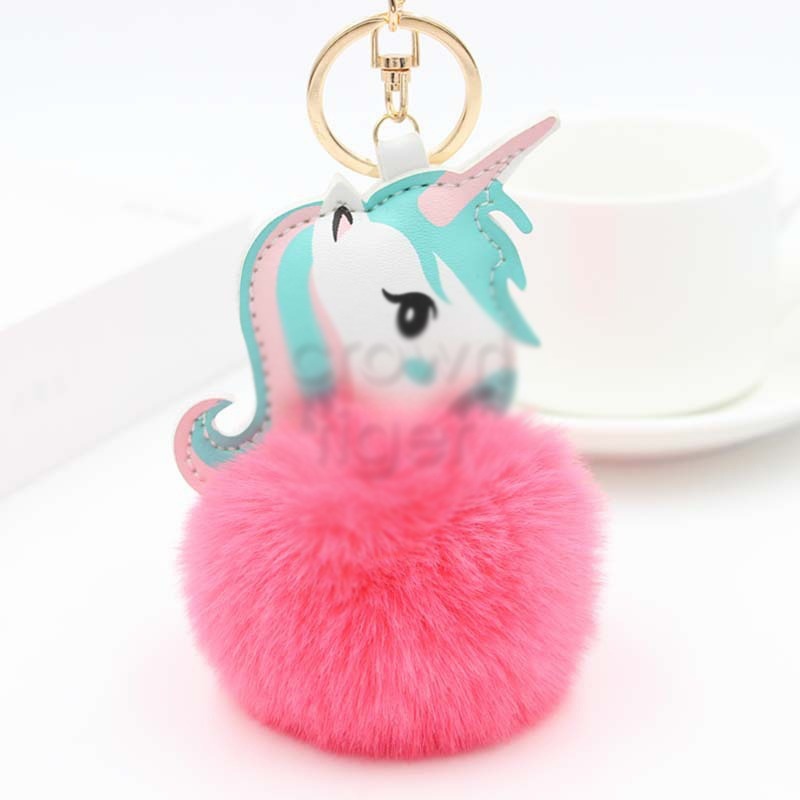 The unicorn plush keychain with pom pom is quite popular with many customers out there. It is an ideal companion for your keys, phone, or bags. 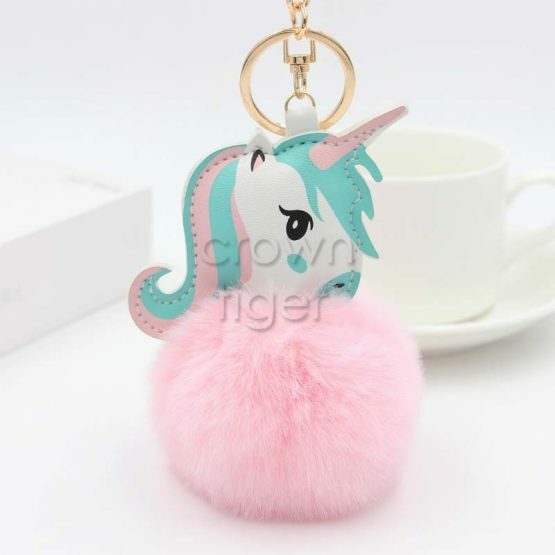 It can be used as car and bag charm, keychain etc. 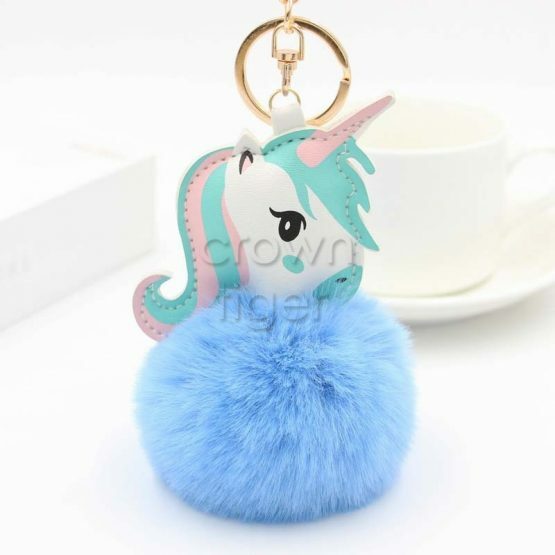 The fluffy ball that accompanies the keychain has a great soft hand feeling and is very soft and comfortable. 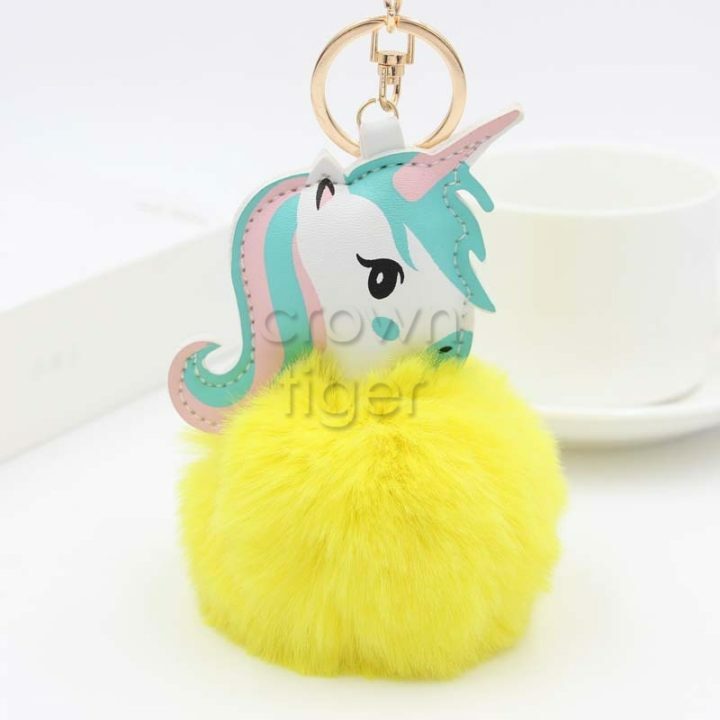 The product is ideal for women who want something that looks charming and fashionable. 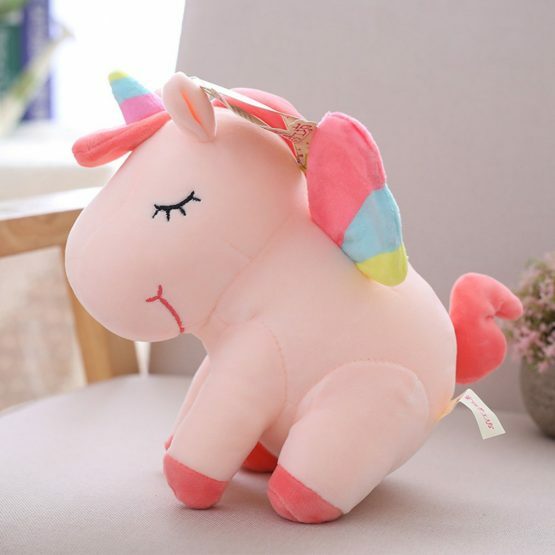 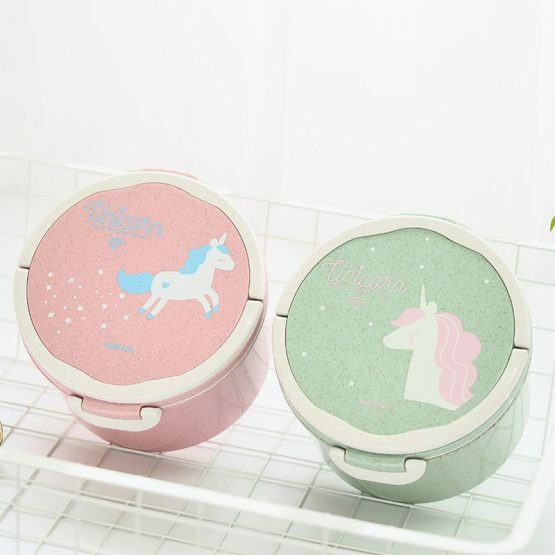 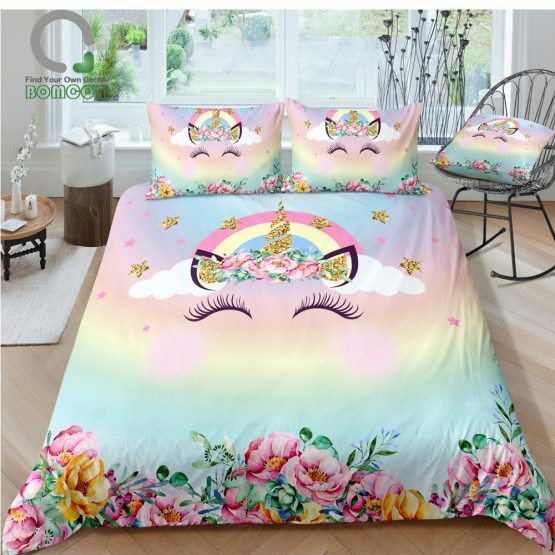 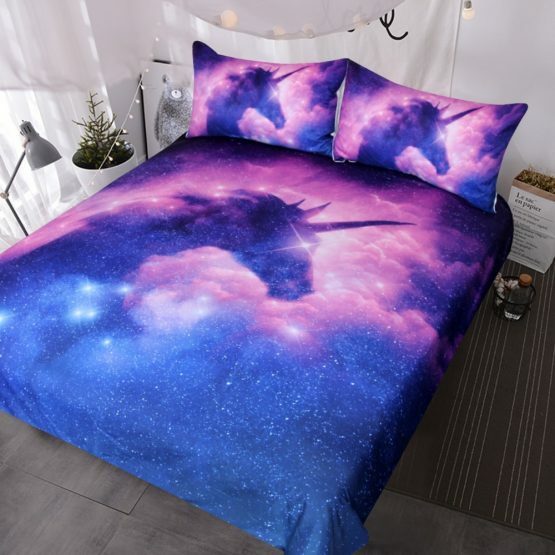 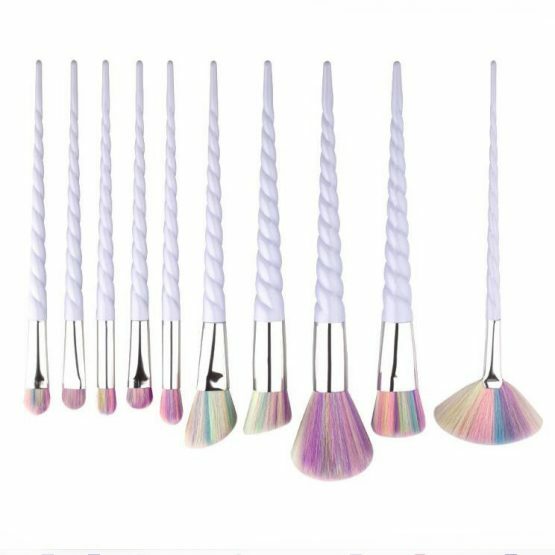 In fact, it is the best gift for Mother’s Day, Halloween, Christmas Day, Thanksgiving Day, and Valentine’s Day. 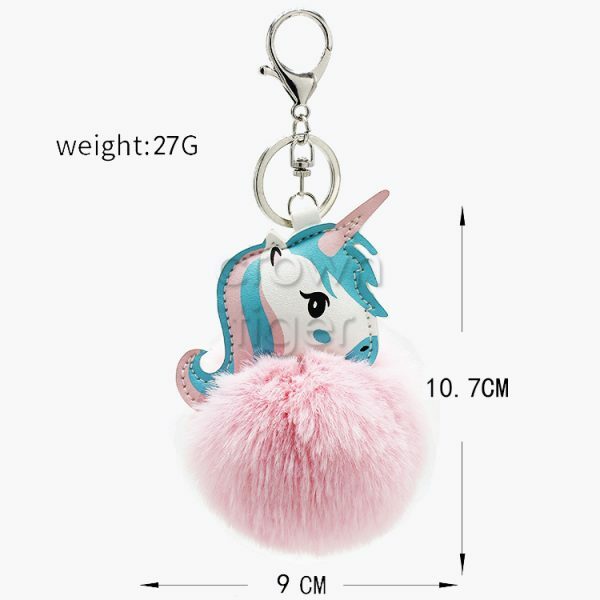 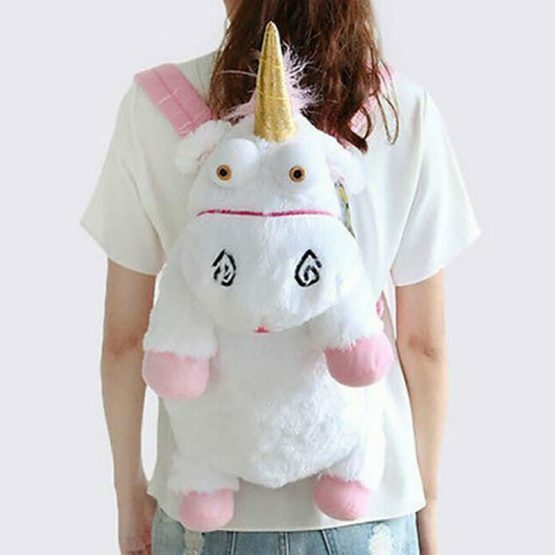 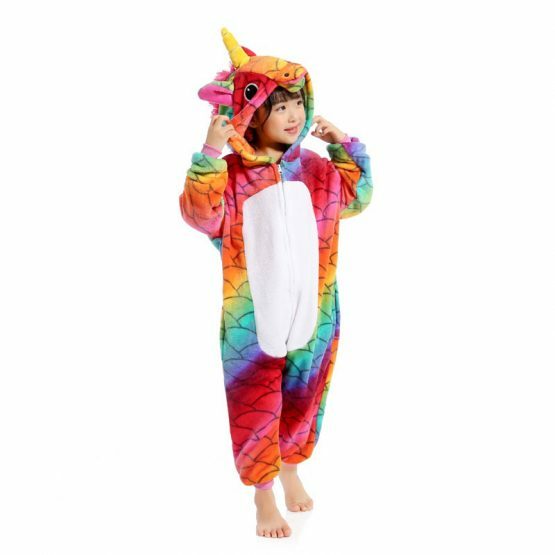 You should invest in this unicorn plush keychain with pom pom today.